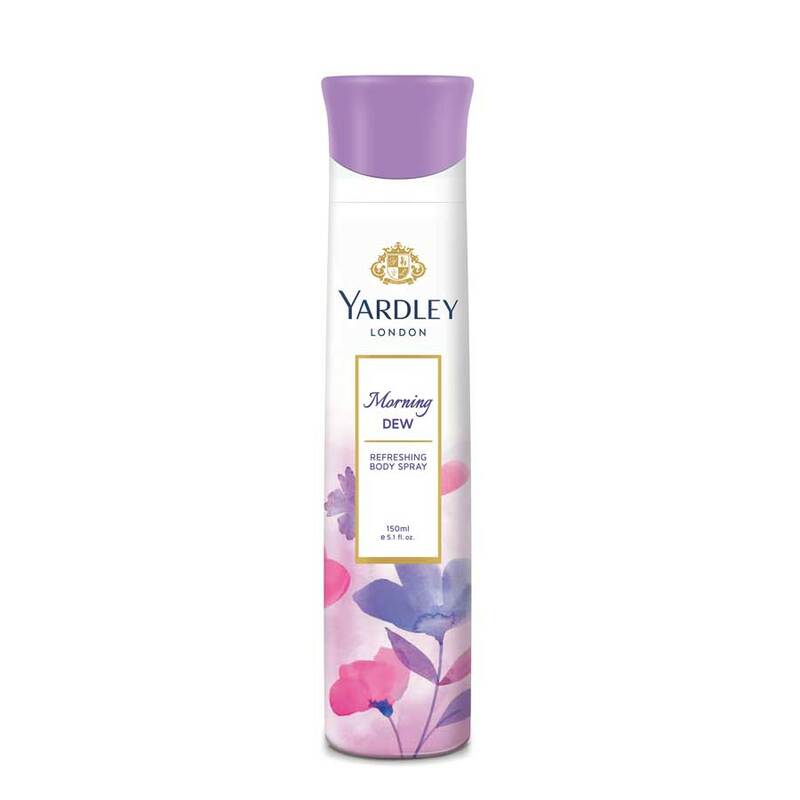 Yardley London Yardley London Morning Dew Deodorant Let your senses be engulfed by the fresh and floral essence of lily, lotus and white musk with Yardley London Morning Dew. The soothing fragrance that lingers is suffused in the glory of luminescent florals. This delightfuly mild and invigorating fragrance is the perfect everyday wear for the modern, urban and trend conscious woman. Product #: Regular price: Rs.190INR178(Sale ends 01 January ) Available from: DeoBazaar.com Condition: New In stock! Order now! Let your senses be engulfed by the fresh and floral essence of lily, lotus and white musk with Yardley London Morning Dew. The soothing fragrance that lingers is suffused in the glory of luminescent florals. 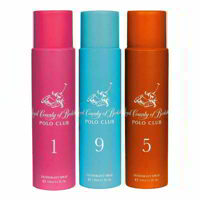 This delightfuly mild and invigorating fragrance is the perfect everyday wear for the modern, urban and trend conscious woman.